Two major data releases yesterday yet EUR/USD remained in range. Not much setups here due to the low volatility. 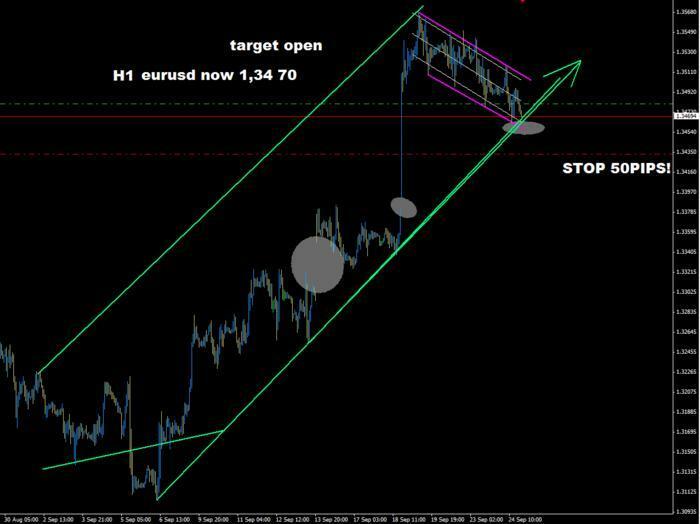 Why EURUSD rallied last nite？ I miss this rally. The strength of the gold and the weakness of the bond, these are surely two causes. EUR/USD ranged early in the day because there weren’t any major market movers. 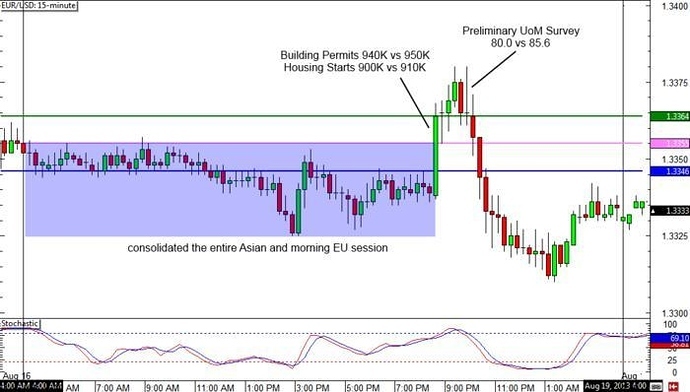 During the U.S. session, however, the pair finally broke out to the upside when the housing starts and building permits reports were released. 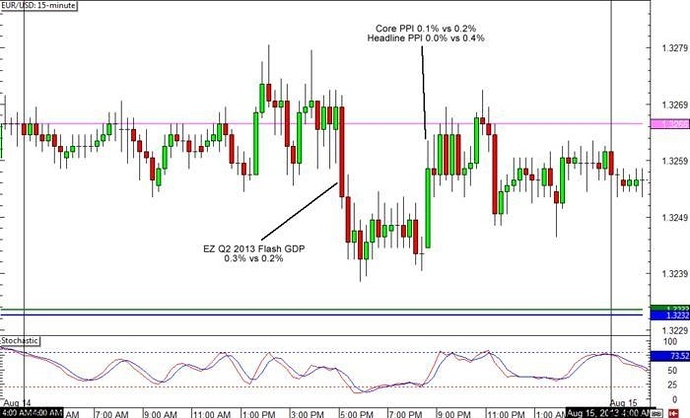 They both came in slightly weaker than expected, which led to a small rally in the euro. The pair’s rally proved to be unsustainable though as it reversed after the Prelim UoM consumer survey was published. EurUsd is positioned just above the 200-days moving average. The data of this week (ISM and unemployment) could change the balance here. unfortunately the war in Syria had a major influence in the trend and made Euro collapse, I’m a little afraid to trade this week cause I don’t know what to expect and how market would react to the coming data. Good luck to everybody. Without any fundamentals, my synopsis for the daily is bearish. Or at least sideways. Still looks like supply in the market. …and in fact rates and Dollar fell yesterday. The bullish break of 1.3450 has been confirmed and all the technical indicators are converging towards the target of 1.38/1.40. Let’s see how EurUsd will react after the Italian government crisis. will there be any nfp today? Strong plunge after ECB rate cuts and jobs data. Bat harmonic patterns are generally reliable, with a success rate of about 60-70%. With one forming on the EURUSD on the 4hr chart, look to short at the 88.6% FIB retracement.